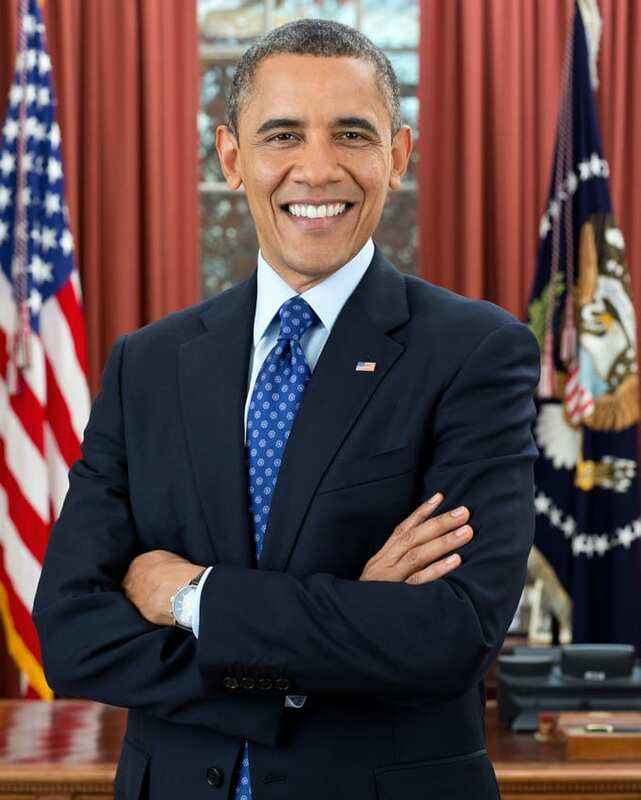 In 2008 Barack Obama changed American history with his victory in becoming the first black president of the United States. He and his wife Michelle, have been the subject of talk within the fashion world because of their style choices, good and bad — who can forget the dad-jeans debacle? As any well-dressed man knows, you can't win them all the time, but when President Obama brings his A-game, he does it well in suits that fit to perfection, and smart tie choices.